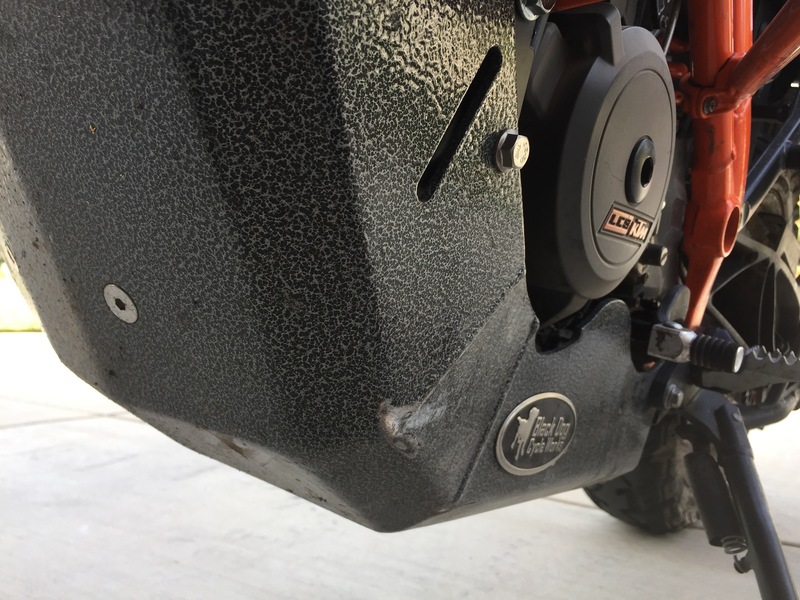 ENGINE GUARDS—The installation of our skid plate requires stock KTM crash bars (all models) or the SWMotech Crash Bars (SKU: SBL.04.873.10000). Does not work with other aftermarket crash bars. Quality product with great instructions. 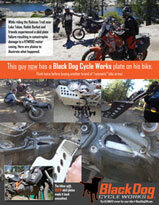 Install of skid plate and side stand relocation was straight forward. Haven't really had a chance to abuse it too much, but can say the fit was spot on, and it looks great.